Cookies, tools and supplies are provided for all Cookie Retreat Classes. All skill levels welcome. All classes are taught by Janette Stenstrom, owner of All Things Cake. Classes are non-refundable, but are transferable (up to 6 months) if 72 hours notice is given. No shows will not be refunded or transferred. Janette Stenstrom has over 12 years experience in the bakery industry. She opened All Things Cake in Tulsa 9 years ago after years of being a hobby baker and Wilton Method Instructor. All Things Cake offers custom cakes and cookies as well as specialized supplies and classes. 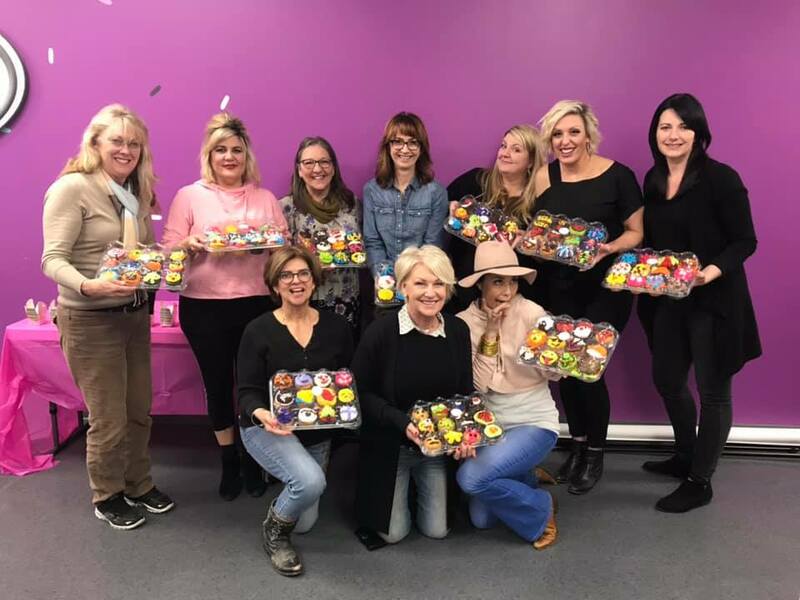 Janette used to teach all the classes and decorate all the cakes at All Things Cake, but her business quickly grew and today is a staple in the Tulsa area for supplies, instruction and custom baked goods. 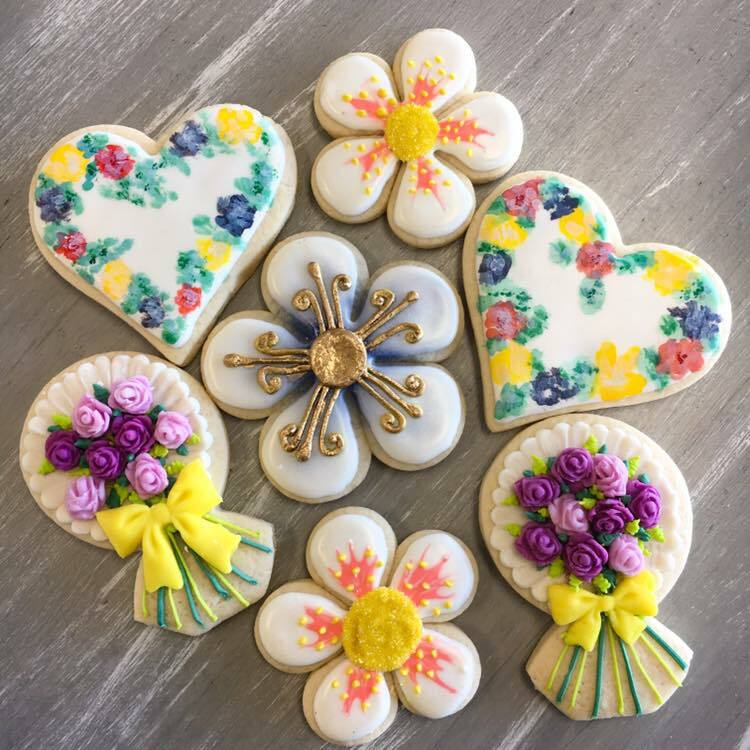 4 available	 Cookies In Bloom 5/5 $75.00 Cookies In Bloom Sunday, May 5th from 2pm-5pm Cookies in Bloom - Floral Techniques: Students will learn a variety of floral techniques including: Wet on Wet Flowers, Hand Painting, Brush Embroidery, Airbrush Shading, Modeling Chocolate Blossoms and more! ($75) Cookies, tools and supplies are provided for all Cookie Retreat Classes. All skill levels welcome. All classes are taught by Janette Stenstrom, owner of All Things Cake. Classes are non-refundable, but are transferable (up to 6 months) if 72 hours notice is given. No shows will not be refunded or transferred.